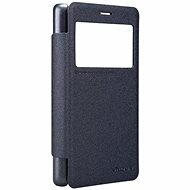 For shipping to other EU countries visit this page Nillkin Sparkle Folio for Sony H8324 Xperia XZ2 Compact Black. Chcete doručit zboží do Česka? 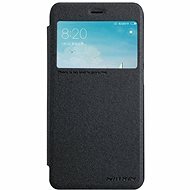 Prohlédněte si Nillkin Sparkle Folio pro Sony H8324 Xperia XZ2 Compact Black. Chcete doručiť tovar na Slovensko? 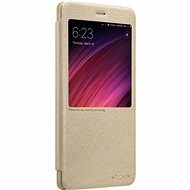 Prezrite si Nillkin Sparkle Folio pre Sony H8324 Xperia XZ2 Compact Black. Für Versand nach Österreich, besuchen Sie bitte Nillkin Sparkle Folio für Sony H8324 Xperia XZ2 Compact Black. For shipping to the United Kingdom visit this page Nillkin Sparkle Folio for Sony H8324 Xperia XZ2 Compact Black. Magyarországra történő kiszállításért tekintse meg ezt a termékoldalt: Nillkin Sparkle Folio Sony H8324 Xperia XZ2 Compact-hoz fekete.